On Saturday, March 9, our community came together in a beautiful setting to celebrate each other, our school, our collective legacy and above all the drive that moves us all to INSPIRE - INSTILL - IGNITE our community. 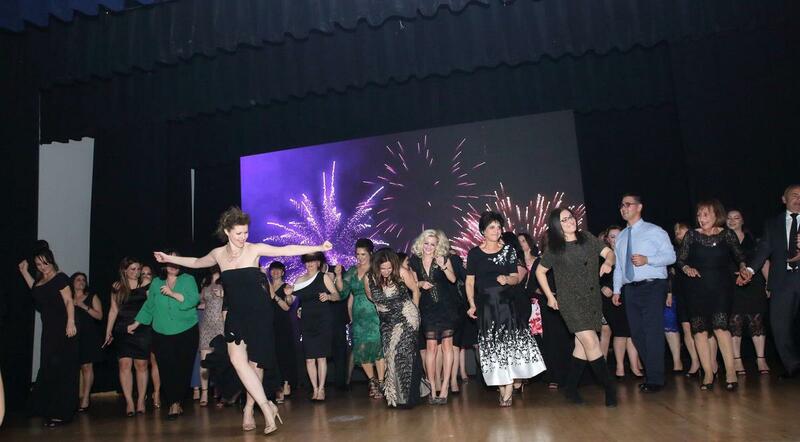 With over 420 attendees, our 43rd annual gala was a huge success. 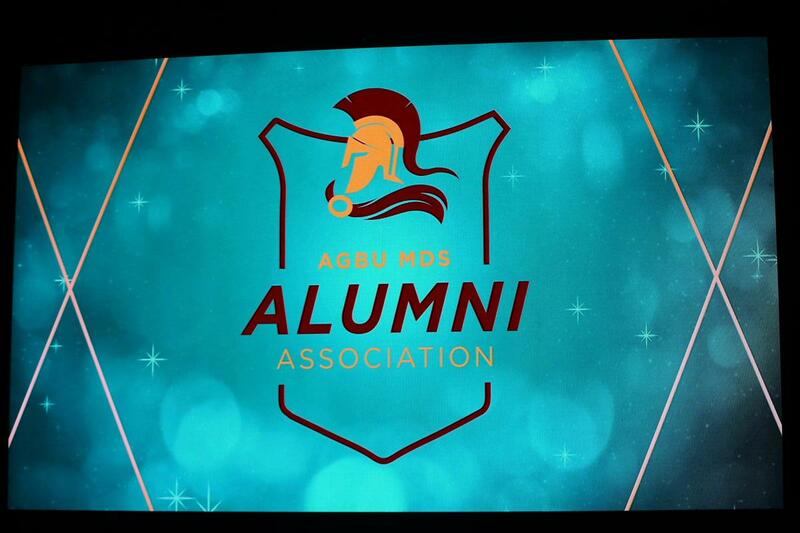 We would like to thank each and every one of you for your support and dedication to the AGBU MDS family. 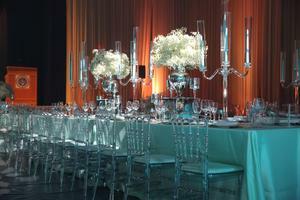 The annual gala is also our biggest fundraising event of the year. With all your collective efforts and generosity, we were able to raise over $200,000 after expenses, that will go toward educational and capital investment projects throughout the coming year. Highlights of the evening included a presentation by the Alumni Association and the unveiling of its new logo. The night also featured dance performances by alumni and current students from the dance department. This night would not have been possible without the tireless efforts of an incredible group of volunteers who were responsible for bringing this night to life. Congratulations to Gala Chair, Dalida Karatas, and her entire Gala Committee (Silva Abnoosi, Esther Bitar, Alice Chakrian, Christine Demiral, Aida Ekmekji, Veronica Kapukchyan, Eileen Keusseyan, Flora Kodabakshian, Kristine Payaslyan, Aline Rostam, Lisa Shahinian, Elizabeth Zoryan) on their great success. 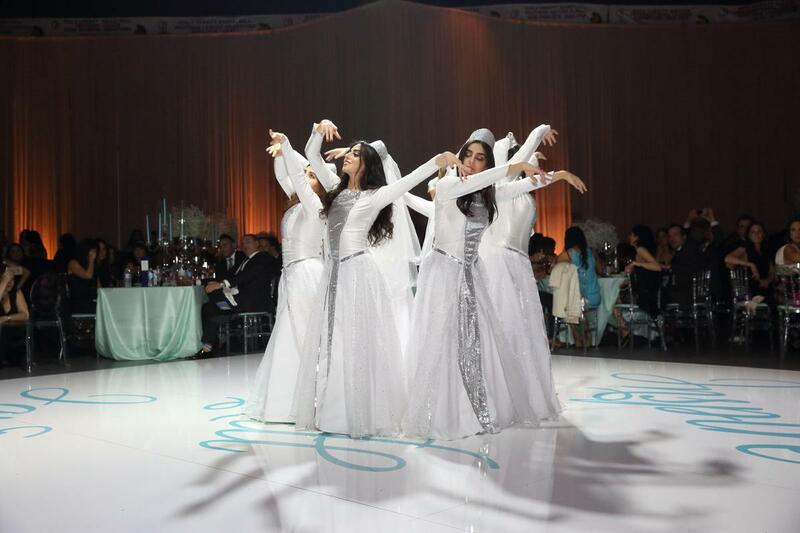 Through hard work and dedication to their vision, they truly transformed the Nazarian Center into another world, not missing a single detail. From the very beginning, our school has been built on a foundation of support from our community and donors. 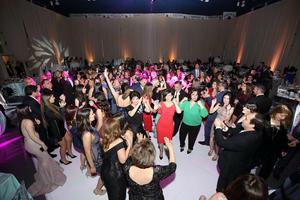 Together we define what it means to be a part of the extended AGBU Manoogian-Demirdjian School family. Thank you for your support and dedication for the past 43 years. 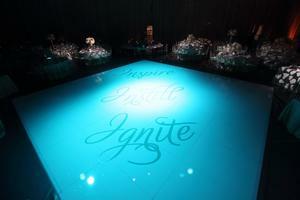 May we continue to INSPIRE - INSTILL - IGNITE our leaders for the next 43 years and beyond. 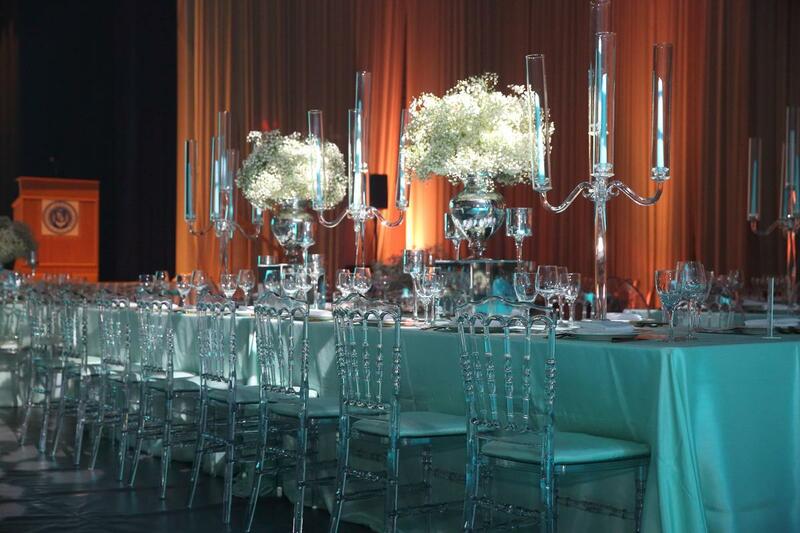 Please click here to view photos from the gala. Please click here to watch the presentation of our anthems featuring our elementary students.